Keyword help is available on Project Central by using the search feature on the top right corner of this page. Make sure search is set to: "Search this site"
type any keyword with hashtags "#"
Using the "#" will limit your search result to the help files of this site. For many companies, it’s the time of month to set their quarterly objectives. More organizations are adopting the Google’s Objectives and Key Results (OKRs)methodology. Companies often confuse OKRs with tasks. 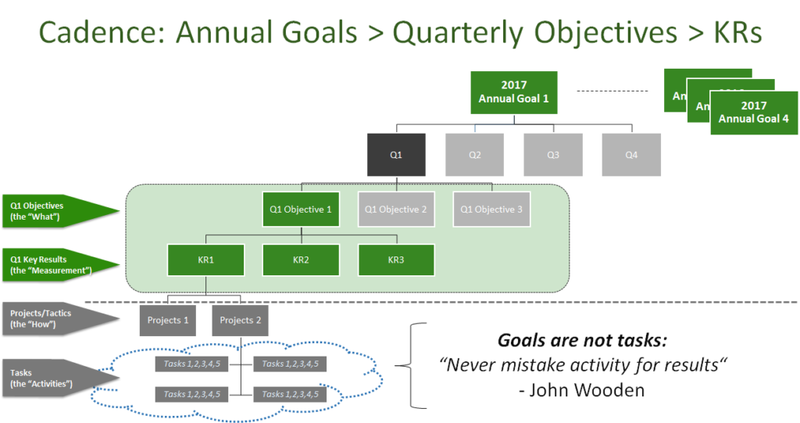 Those conversations inspired us to write this post because OKR goals (or generally any organizational goals) are completely different than tasks. In fact, managing and tracking goals at an enterprise has nothing to do with tracking tasks. Understanding that OKRs are not tasks can make goal management significantly less complicated for CEOs and executives. Let’s differentiate the two using the definitions below. You will go to a page with the form shown below. 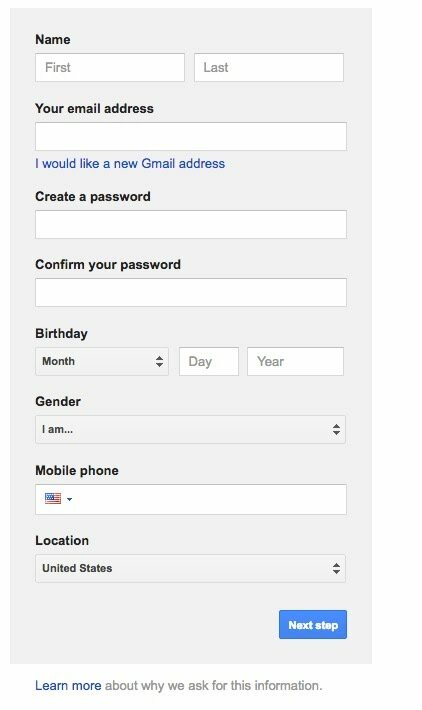 Where it asks for email address, enter your current email address.